Claiming to sell the world’s most beautifully cut diamonds is a very bold statement. 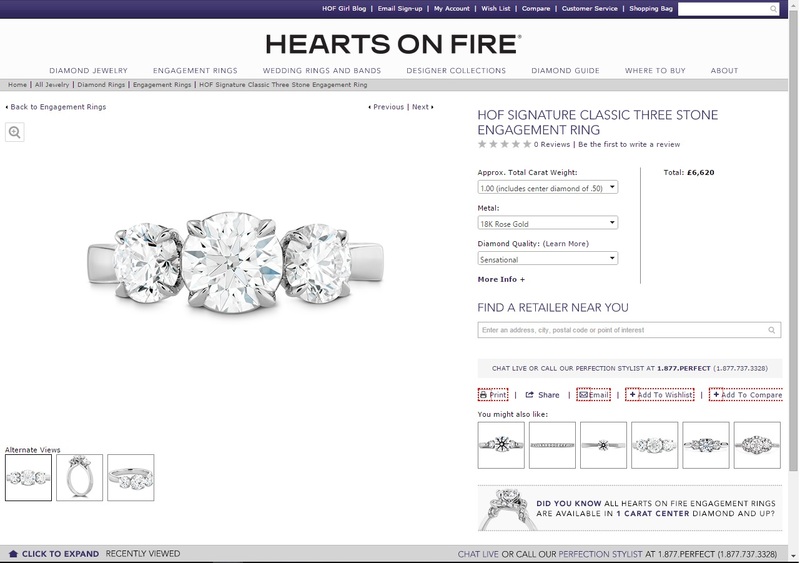 That is the main selling point of Hearts on Fire, or HOF, who are one of the most famous brands in the retail diamond industry. It’s all about brand and at Hearts on Fire the onus is on enticing customers to part with their money in return for exclusivity. But are their diamonds really worth it? It clearly states in their information section on the 4 C’s that clarity wise their stones range from F to Sl2 however when you click on a ring to buy it you aren’t told the clarity of that particular stone just Signature or Sensational . In addition there is no color rating and the clarity can range from VS-SI so you have no idea what you are actually getting for your money. The total cost came to $7,645 or $7,416.50 wired price. That is a saving of $4,346 by using Whiteflash. To an untrained eye there might not be much difference however the quality of the Whiteflash is incomparable to the HOF. 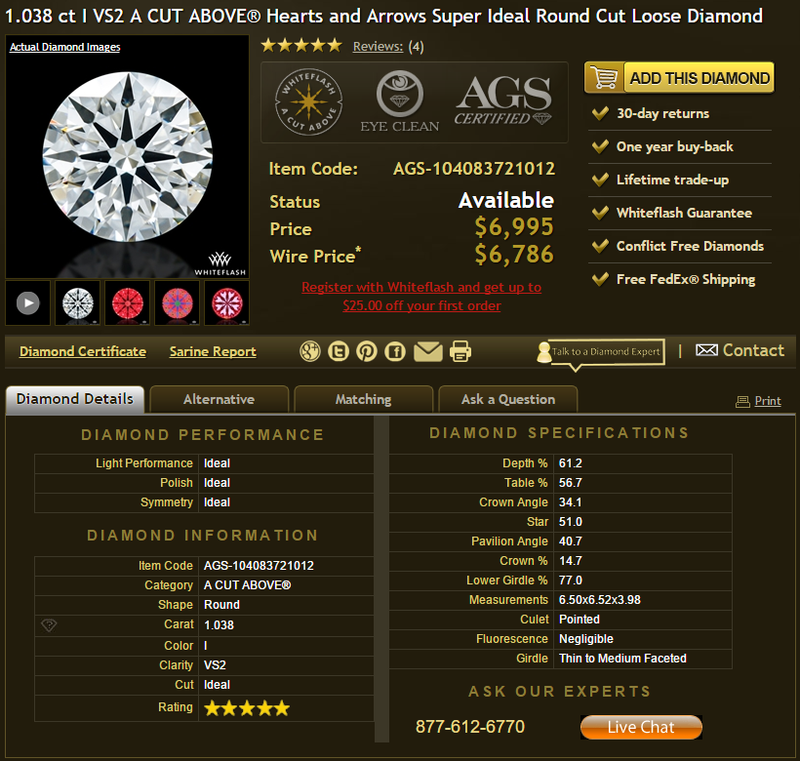 The Whiteflash diamond has a higher cut, clarity and diamond performance and it also comes with a diamond certificate! Not only that, you are saving a significant amount of money. As budget is important when it comes to buying an engagement ring, you need to ask yourself is having a brand name more important than quality? If price is the biggest factor head to Blue Nile or James Allen, but if quality is what you are looking for then head to Whiteflash. Hearts on Fire don’t sell any old diamonds, they sell their own brand of diamond with a unique, patented cut. 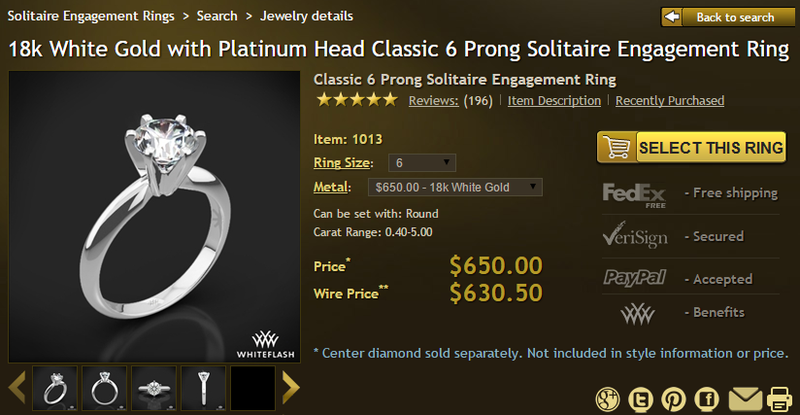 The company has created a globally famous branding and an ingenious business model whereby customers will happily pay a lot more for a HOF diamond than the unbranded stones sold by other retailers. It is the branding, and the personalization it brings, which have made Hearts on Fire one of the most prominent, and profitable, diamond retailers of our time. Top marks for the name as well, whether you are a diamond aficianado or not the name tells you instantly what they are about. The Hearts on Fire history started off when the Rothmans founded their diamond wholesale business back in 1978 in Boston. 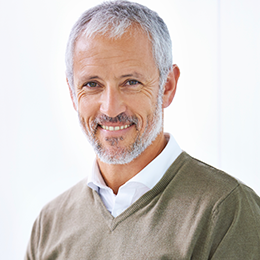 A trip to Belgium in 1996 led Glenn Rothman to making the discovery that would change his life, his company, and the way the world viewed diamonds, forever. The unusually cut, round diamond he chanced upon took his breath away. The perfect symmetry highlighted the unique hearts and fireburst pattern. Glen christened it the Hearts on Fire diamond. In the same year the Hearts on Fire brand came into being and the first collection of this new branded diamond went on sale. This collection set the new benchmark for designer diamonds and the entire collection sold out within weeks. By 1998 the company had expanded establishing themselves in the likes of the Caribbean and Southern Asia. Following 2 years of perfecting the technique the new Dream diamond joined the family in 2002. This brought with it the same level of intensity and brilliance as the original but was square cut instead of round. Hugely successful marketing campaigns, such as creating the famous Hearts on Fire Diamond Bra worth $6.5m in a joint promotion with Victoria’s Secret. By 2007 the company was officially recognized as a global, luxury brand having a presence in 32 countries. The following year saw the opening of the first Hearts on Fire retail store in Atlantic City in partnership with Bernie Robbins Fine Jewelry. The list of achievements just goes on and on including the first UK outlet opening in 2009 in Bicester, Oxfordshire. Robert Gatwood Jewellers were the company they chose to team up with and they remain the UK’s premier stockists of Hearts on Fire diamonds. 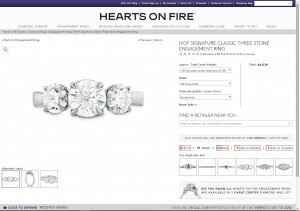 2010 saw heartsonfire.com formed as they ventured into e-commerce for the first time and in 2012 they launched their new retail concept with the opening of their Las Vegas store which was the first to have their own name above the door as opposed to a retail partner. They tell us that less than one tenth of the world’s stones can become a HOF diamond and what it takes to make the grade. Every HOF diamond has 8 perfect hearts around the bottom of the stone and symmetrical and perfectly formed Fireburst® on the top. 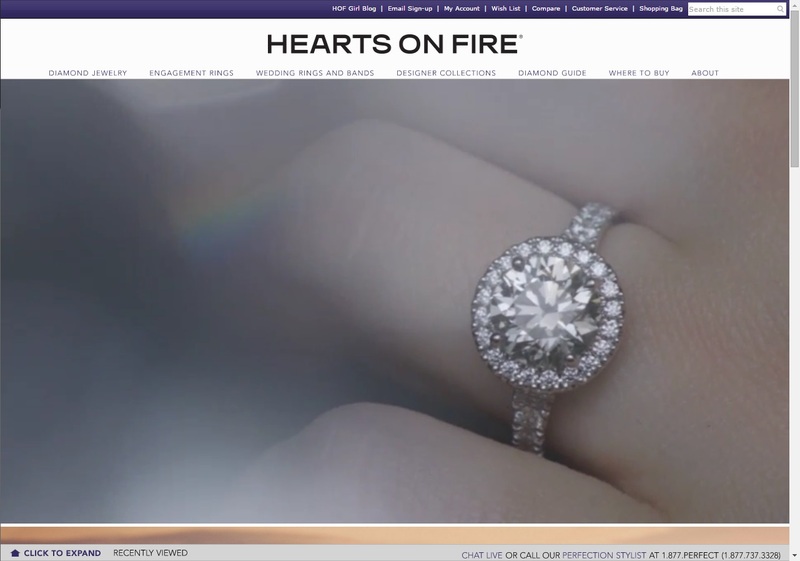 Selling their own brand diamonds both online and through bespoke US jewelers, Hearts on Fire have established themselves as the leading name in branded stones and don’t sell anyone elses diamonds. Their Transcend Engagement Ring was hailed as the “complete diamond engagement ring” when it was revealed in 2009 and quickly became the best selling Hearts on Fire product. Available in both the original round and square Dream style, the Transcend brand has become famous the world over and graces the hand of many a celebrity. You will pay a lot more for a HOF diamond than, for example, A CUT ABOVE® stone from Whiteflash and from the visual aspect you won’t see a difference. 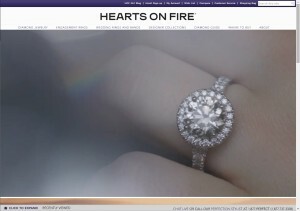 Hearts on Fire go to great lengths to back up their claims of selling the best quality diamonds on the market. They also tell us that they are the world’s only diamond brand who can lay claim to selling the Most Perfectly Cut Diamond In The World®. Compared to who? The HOF stones are stunning, and clearly of a very high quality, but the brand is built on a statement that your everyday customer has no way of disputing. You will pay a lot more for a HOF diamond than, for example, A CUT ABOVE® stone from Whiteflash but from the visual aspect you won’t see a difference. It is the brand you are buying here, and if you want to pay the extra for the prestige of owning one of these stones then that is your prerogative. However, if you have the money to spend on a top quality stone and want the most diamond for your dollar this may not be the best company for you. If you want to hop aboard the brand bandwagon be prepared for what the ticket will cost. From the moment I arrived at the Hearts on Fire home page I was impressed. The only thing I would have preferred was a different layout as having a company ad playing front and center was a bit off putting. Once you click on one of the tabs and truly enter the world of HOF it was a whole different ball game. Simple, clean lines and stunning images told you immediately that you are visiting a top notch site. Blue Nile take note! I chose engagement rings and immediately a handy navigation tool popped up at the bottom to help me narrow down my search. The filters were quickly applied and voila, one ring fitted the criteria of my search, and what a beauty it was. There are shots of different angles and a zoom but none of the 360° imagery I’m used to or a picture of the ring on a hand. What I did like however was the fact I could add it to my cart or find the nearest stockist to go see it up close and personal. I spent a long time traveling around the site and am happy to announce it is one of the best I have visited. The standard education section has been replaced with a diamond guide which is fitting considering there isn’t the multitude of different diamonds on offer here. I personally love this guide as it told you exactly what you needed to know, was well written and easy to understand, and interspersed with more of those gorgeous images. This could only have been improved by them offering the 360° option. Such high quality images are rarely found online and whoever is the Hearts of Fire photographer is as much a master of their art as the diamond cutters. The clarity of the diamonds on the page in front of you has to be seen to be believed as their brilliance actually draws you into the stone. This is how you photograph diamonds; period. I was a having a hugely enjoyable shopping experience on the HOF site right up until when I came to pay for the ring I had chosen. Only then did I discover Hearts on Fire only ship within the US. There is a link to click to find international stockists and while I can see why they do this it’s a little irritating to go through the process, be sitting there with your card, then find you can’t order it after all. This was the only downside however as the website does its best to ensure that every customer is made to feel very special as they peruse their items. There is an awful lot of information on offer on the Hearts on Fire site. This company is unique, it sells only its own brand stones which they claim are like no others but to an uneducated eye this isn’t apparent. There is a full company history told in time line form which makes it very readable. The Diamond Guide and Where to Buy section are interesting and useful respectively. There are also 2 blogs; The GOF Girl and Secrets of Life. The former is intended to be both fun and informative and give readers an insight into the world of diamonds. The latter is written by the founder, Glenn Rothman, and is basically him sharing the story of his success. To be honest this is a bit too close to life coaching in my book but I’m sure other budding visionaries will find it interesting. Sure, you only have the choice of one main stone but that is more than made up for by the setting options. Whether you choose the round HOF diamond or the square Dream on there is a great selection of settings and metals. Since they branched out in necklaces, earrings and bracelets its easier than ever to have your own complete Hearts on Fire collection. Dark blue boxes are the packaging of choice at HOF and while they are very nice they don’t have the wow factor. The tops of the boxes lift off as opposed to snapping back, which personally I don’t like as much. They are simple and understated but don’t quite hit the mark. The customary 30 day money back guarantee is offered on the HOF website. This is 30 days from delivery and as long as the jewelry is in the same condition and is re-sellable they offer a full refund for all bracelets, necklaces and earring. Full refunds are also offered on all rings, including engagement rings, if they are in womens sizes 4-8 or mens sizes 8-11. There is a return fee when a return or exchange is required on a specialty size. As an independent reviewer it is my job to report things as I find them. Many reviews of this type focus on the business model and have given Hearts on Fire their star rating based on the fact they believe that branded diamonds are overpriced. If consumers are willing to pay extra for a unique stone they aren’t going to find on any other website then it’s not our place to say anyone is being ripped off. However, as I pointed out earlier you are paying a hefty price for the brand name and nobody is going to look at that ring and instantly know its a HOF and how much it cost. Hearts on Fire are a reputable company with an excellent website and offer a good shopping experience. They lost stars for 3 reasons. Not making it clear until the very end they don’t offer international shipping was annoying. While this can be found in the shipping section a heads up at the beginning of the buying process would be helpful. The packaging could also have been a bit more exclusive considering the cost of what its containing. Finally the pricing and the fact we really only have their word for it that these stones are so special. For a cheaper alternative make sure to visit James Allen, however for the highest quality and value I recommend Whiteflash.